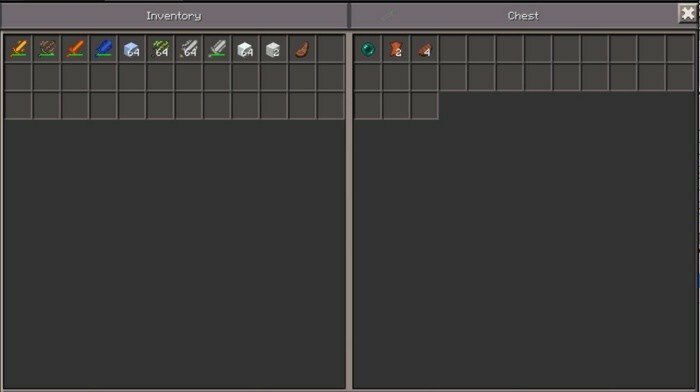 This mod adds item that will simulate the work of Ender Chest in Minecraft PE. Just place it anywhere and put some items in there, than place another Shulker box and when you open it, you will be able to access the same items. You can put unlimited amount of boxes, but they will work only like one storage.